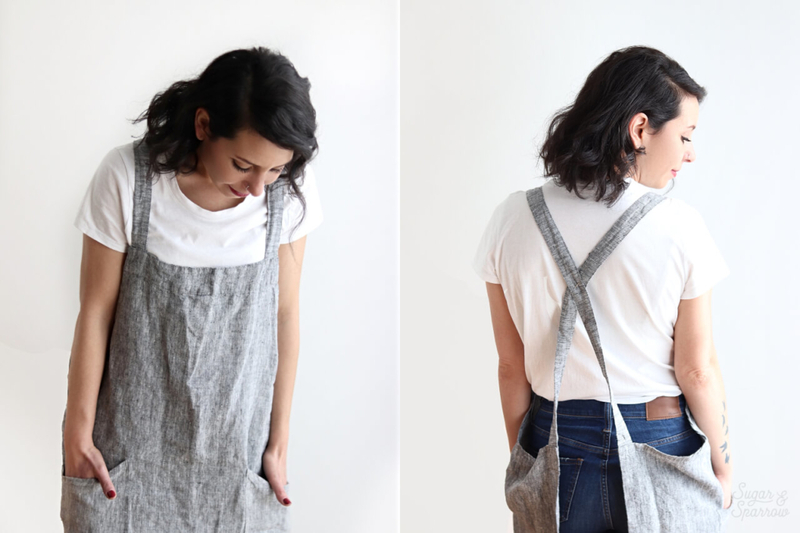 My sister in law got me this pretty linen apron that has the cutest criss cross straps! Maybe now my clothes won’t be so covered in powdered sugar. 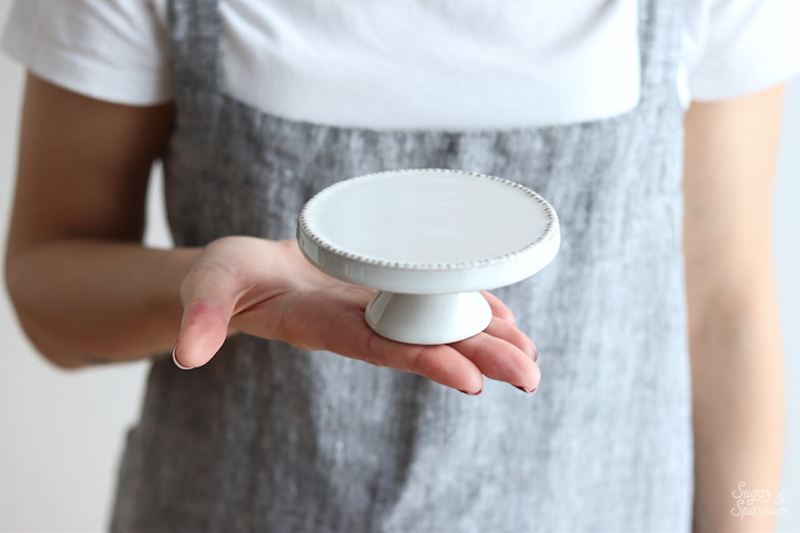 This teeny tiny stoneware cupcake stand is also from my sister in law, made by the Hearth & Hand collection at Target. I’m kindof obsessed with all things miniature and I’m so excited to use it in my food photography. It’s perfect! The perfect white cake stand. I gifted this one to myself for Christmas (hehe) because I’m trying to grow my cake stand collection. 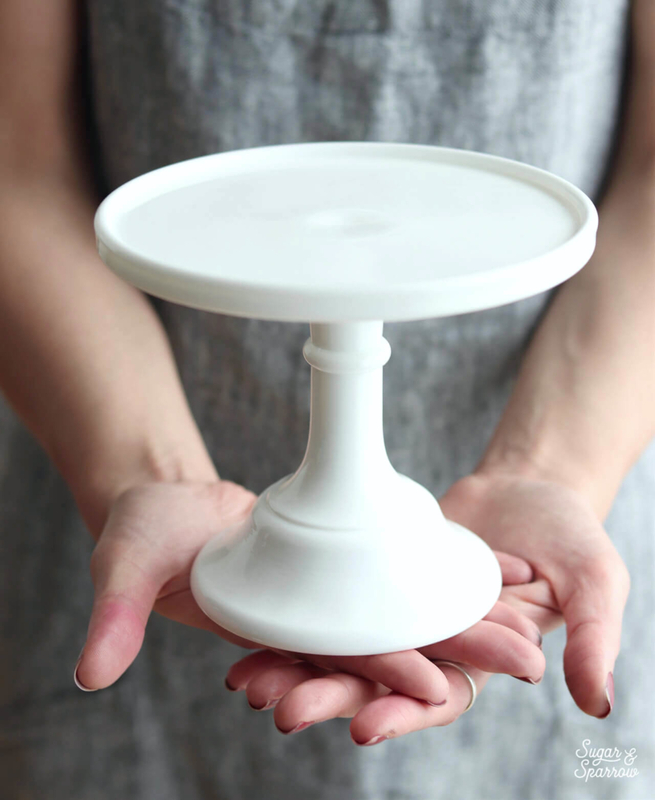 It’s surprisingly hard to find plain white cake stands that aren’t super short and wide! This one is a 6 inch stand on a taller pedestal, and it comes in all sorts of sizes and colors. 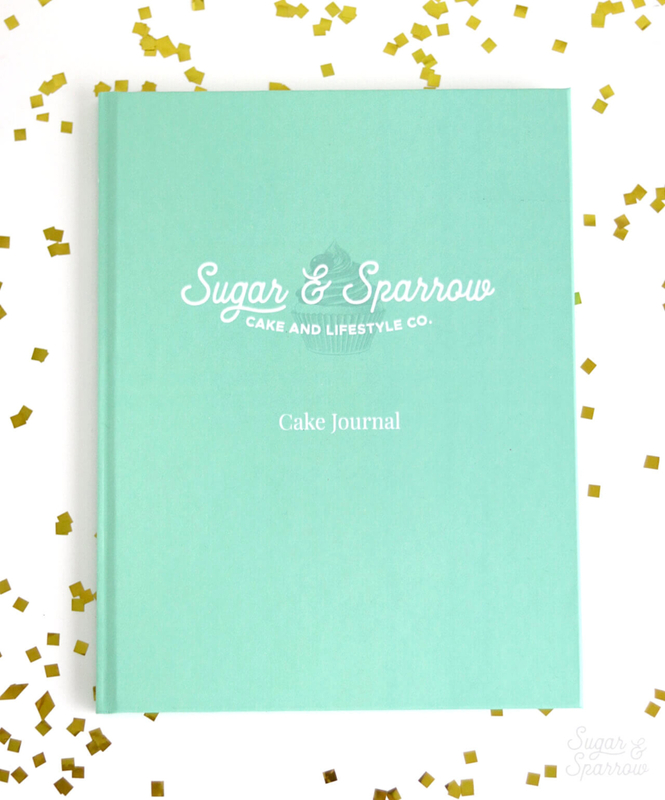 A personalized cake design journal. Little did I know, my husband was tucked away in his office designing me a custom cake journal. I cried instantly when I unwrapped it because it was just so thoughtful! Every page features a blank cake that I can draw all over and cast creative vision. I’m always scribbling cake designs on napkins and scraps of paper, so to have all of my designs in one place is going to be magical. 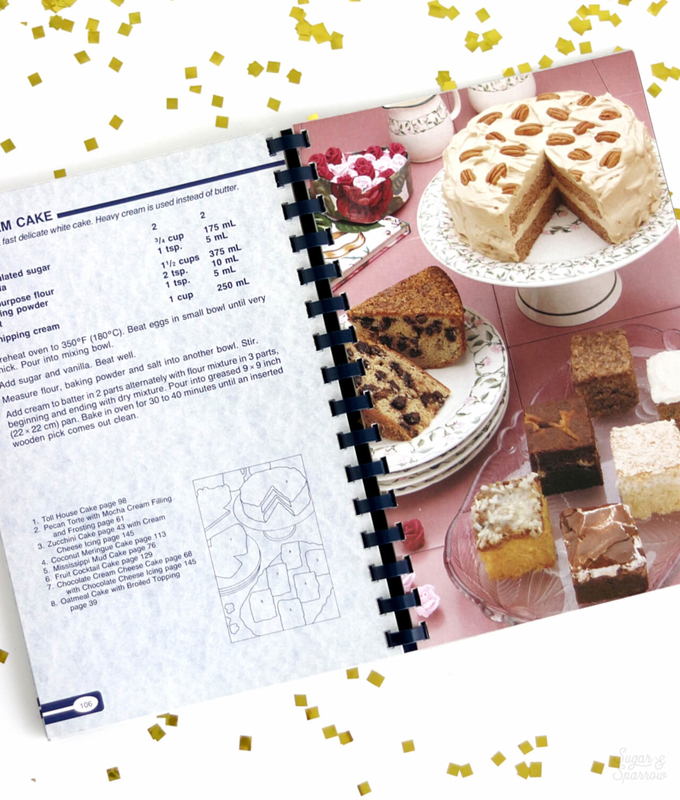 The cake cookbook that started it all. And as if that wasn’t thoughtful enough, my sweet husband also hunted down the cake cookbook that started my passion for baking! 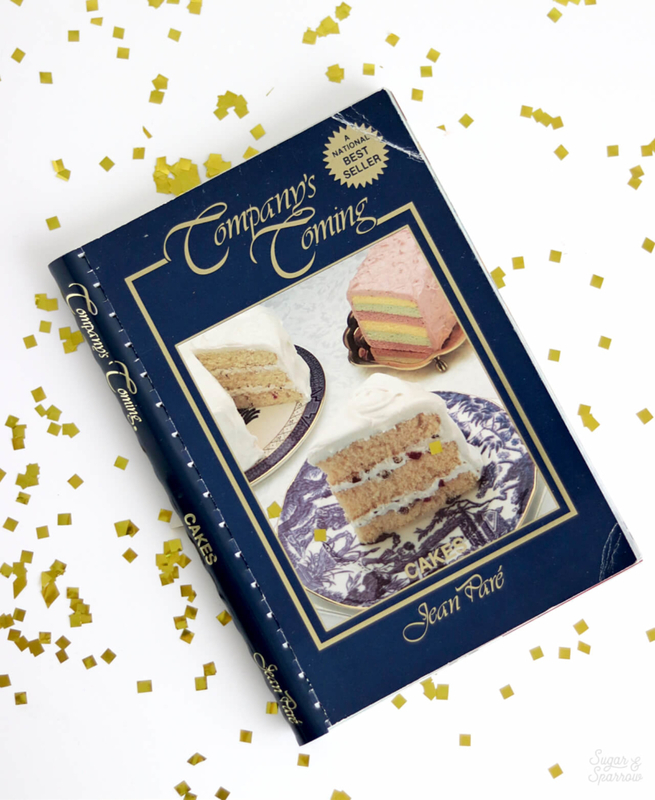 My mom used to have the entire collection of these Jean Parè cookbooks and I poured over this specific one when I was a little kid. My mom passed away a handful of years ago and I sadly didn’t inherit her recipe books, but I’m so happy to have this little piece of my childhood back thanks to the internet and my thoughtful husband. I’ve already started baking some of the recipes and they’re just so good. Some of them are hilarious though. There is a recipe for Chocolate Potato Cake that incorporates mashed potatoes into the batter and another quite famous one for Tomato Soup Cake, which is basically a spice cake with a can of tomato soup added. I can’t imagine either of those being tasty, but I’m going to have to bake them just to see! What are a few of your favorite things right now? Let me know in the comments! Yesss! I’m loving the journal (and all the things) so much!! And wonderful job on the cereal cake – saw it on Instagram and I’m amazed!! I LOVE everything about your cakes!! Could you please please tell me where you got the white cake stand with the wood at the bottom??? Aw thank you so much, Gail! The cake stand with the wood bottom was a gift from my sister in law and she says she got it on Amazon but I have not been able to find it anywhere since. There’s a similar one on Amazon called the “Petra Marble Cake Stand” but it’s not identical. I’ll make a whole blog post about it if I find it again because I’ve gotten so many inquiries about it! 🙂 I’ll keep my eyes out! 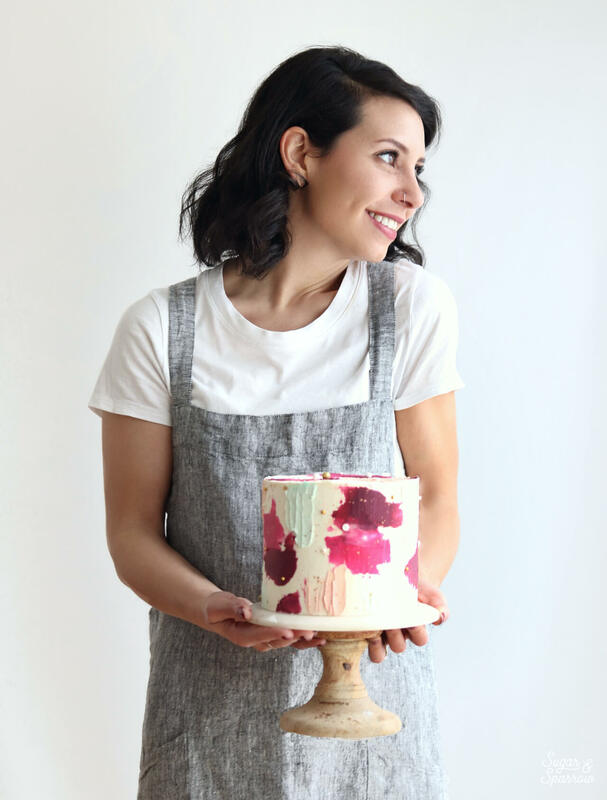 Blog updates, tasty recipes, inspiration, and all about my favorite decorating tips right to your inbox!